Inspite of spending £57.6 million, The Blues allowed This American international to remain with Borussia Dortmund untill summer. The 21-year old American international will join the Blues over the summer having been loaned back to the German league leaders Borussia Dortmund the remainder of the season. Chelsea made a bid of more than £50m for Pulisic, who had been linked with Manchester United, Liverpool and Bayern Munich, among others, in an effort to get the deal completed ahead of their rivals. Pulisic will see out the 2018-19 season with Dortmund, who lead the Bundesliga by six points, and could move to Chelsea as a title winner. He has scored three goals and set up a further three in 19 appearances in all competitions for Borussia Dortmund this season. 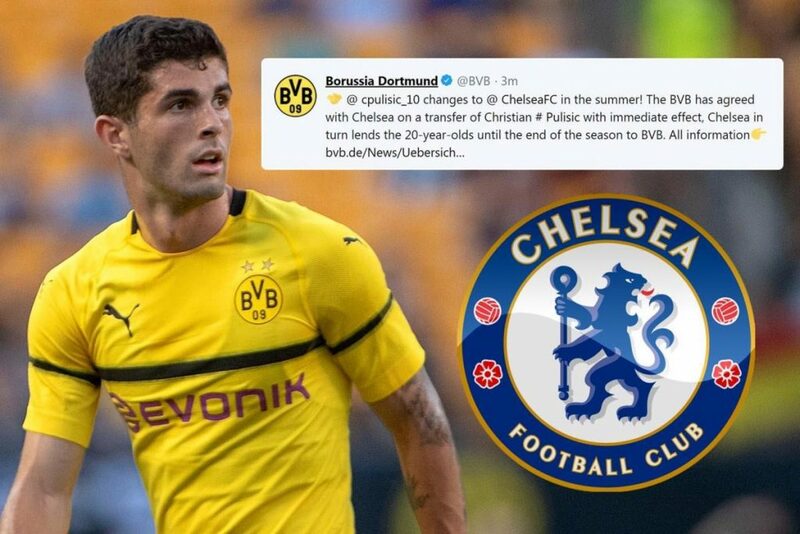 Chelsea originally contacted Dortmund about a transfer last summer, but the German club’s unwillingness to sell, especially midway through a campaign, meant that a deal was eventually agreed for the 20-year-old to move at the end of the campaign. Chelsea have managed to keep hold of starlet Callum Hudson-odoi this month despite interest from Bayern Munich, meaning they are well stocked in attacking areas. The former Crystal Palace, Bolton and West Ham manager told Sky Sports News, “I am staggered and shocked.” Allardyce, however, questioned Chelsea’s thought process, warning that an injury could ruin it all. This is how the Fans reacted towards the deal. ♻️ Bought Dembélé for £13m, sold him for £135.5m. ♻️ Bought Aubameyang for £11.7m, sold him for £56m. ♻️ Paid nothing for Pulisic, sold him for £58m. Dortmund didn't want to let Pulisic go in January, but I'm told the player also prefers a summer move to Stamford Bridge. 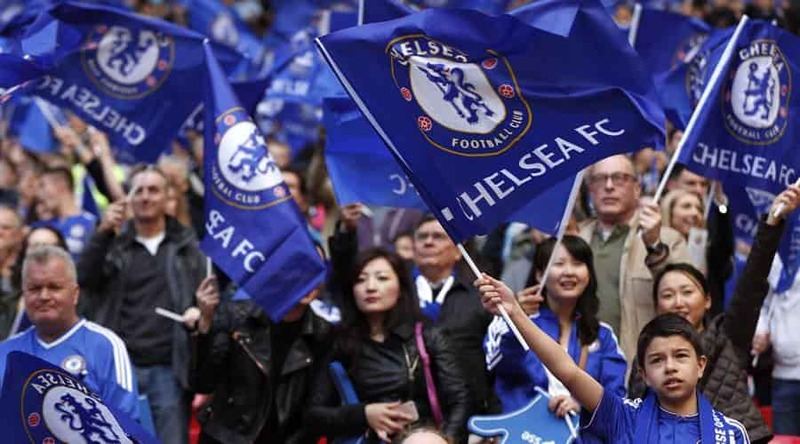 It was American wonderkid dream to join Chelsea. The decision to join Chelsea in the summer, rather than in January and spend the rest of the season with his former club was Pulisic’s to give him the best chance of impressing Chelsea manager Maurizio Sarri during a full preseason rather than half of a regular season.